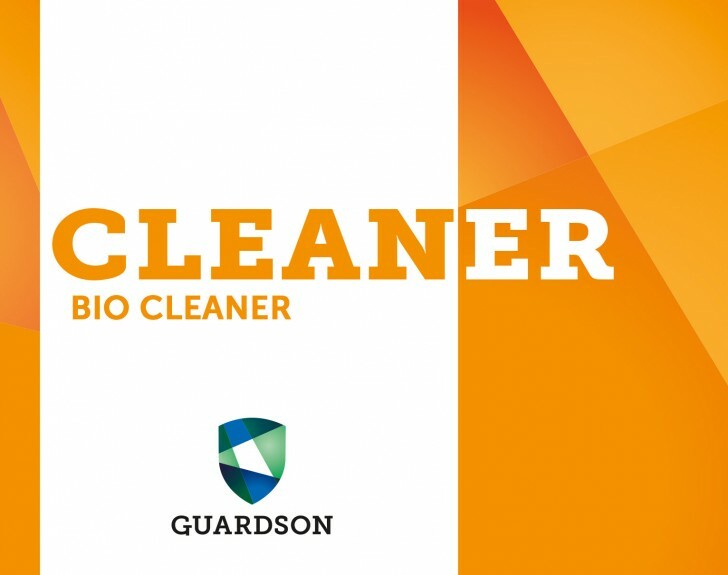 The Guardian Technology provides extremely effective protection against tough bacteria (like Clostridium difficile), multi resistant bacteria and many viruses, such as influenza, and provides powerful protection against microbes. The product is water borne and consequently does not dry out the skin. Guardian is ideal for hospitals where a high standard of hygiene is required. It is alcohol free, non-allergenic, has no smell and is environmentally friendly. 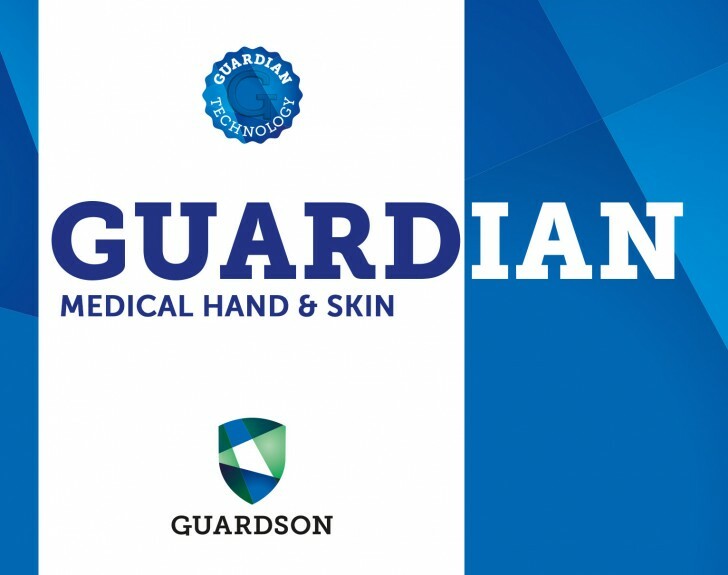 Areas in hospitals where Guardian can be used. The Guardian Technology will disinfect hands and skin efficiently also against multi resistant bacteria. The long term protection makes it ideal for hospital staff, since it minimizes spreading of bacteria and virus between each disinfection. 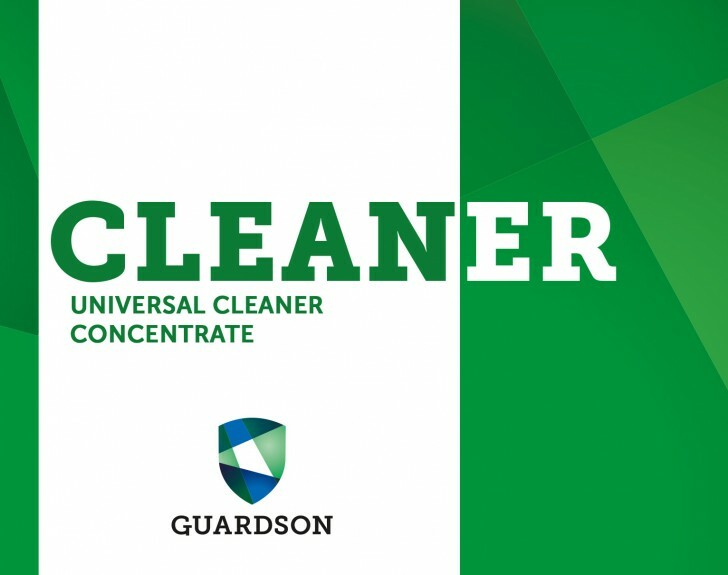 Guardian has products specially developed for disinfecting surfaces in hospitals. The liquid can be applied by the same method the cleaning staff is used to. 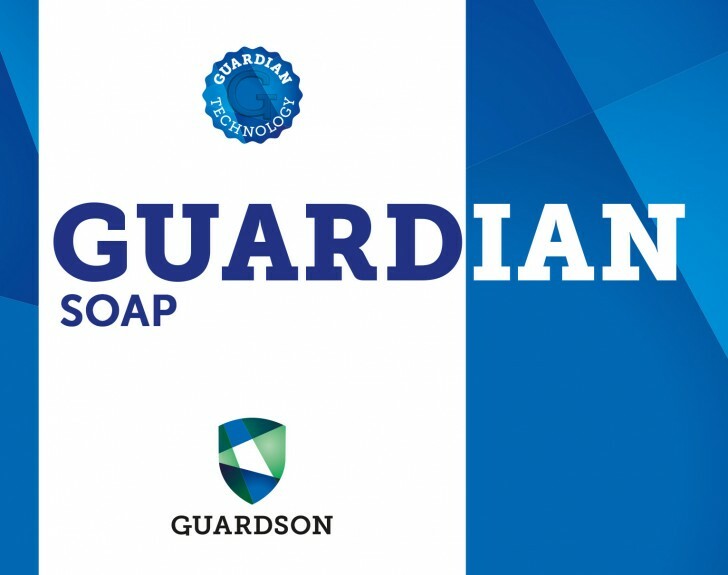 By implementing Guardian as soap and disinfection on public areas and toilets in hospitals, we offer an opportunity to protect visitors, staff and patients against spreading of bacteria and virus. 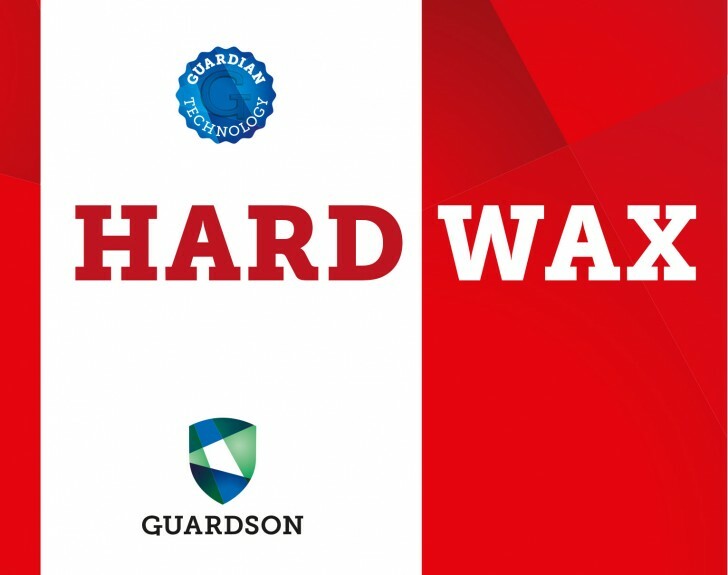 Guardian products are easy to implement in other areas in hospitals or ambulances. We are continuously focusing on finding new application areas for our technology, and are always interested in testing new areas of application. We want to find solutions for our customers that results in more effective solutions and improved health. Below is a list of the Guardson products designed for Hospitals.